Open the Internet and your screen will be flooded with hacking news and exploits carried out through the use of sophisticated techniques. It is not uncommon to land on news reports of millions of compromised Internet devices. These stories emerge not merely because of the hacker’s expertise, although this plays a large part. Just as crucial is the lack of adequate protection. Here is when the need for the best antivirus is required. Just selecting an antivirus is not enough. Less efficient software could leave you more vulnerable than before. Many probable factors could be troublesome if you make the wrong choice. For instance, a cybercriminal can trick you with attractions such as free antivirus and false features amongst others through which your device could easily be controlled. Also, some antivirus software which seems like a good choice could become vulnerable if it is poorly serviced such as providing up to the minute updates over a prolonged period. For this reason, we have gathered some of the best antivirus software for 2019. The criteria developed for this list is based on several factors including prompt malware and threat detection, speed/performance, features, and reputation. We hope you find the best antivirus right here that suits all your needs. 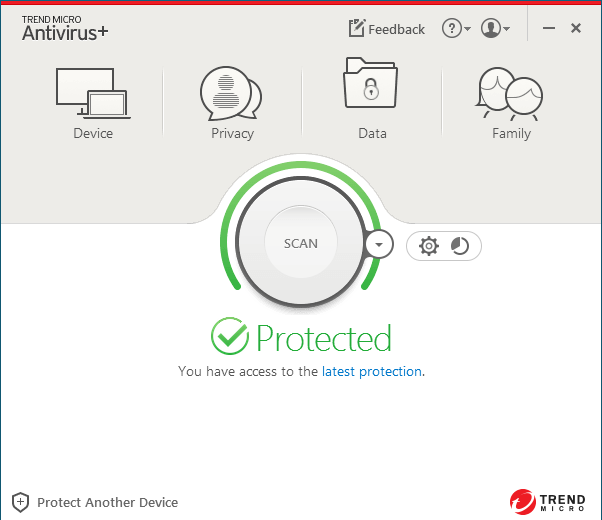 Bitdefender has introduced a completely outstanding product “Antivirus plus 2019” this year which complements its reputation. It is a top-rated and our best antivirus program due to the trove of features it encompasses and the top-notch security provision for every individual. The new feature to Bitdefender 2019 is the multilayer ransomware protection which is definitely a necessity after extreme ransomware attacks such as WannaCry and NotPetya. This feature monitors the behavior of ransomware threat and also scans other linked devices through Bitdefender Central mobile app. It has a file and system scan along with dedicated vulnerability scan which detects an outdated or weak software to remove any security risk to your data. Bitdefender has reliable web filters which restrict the access to malicious websites along with a secure web browser which can help to alleviate your concerns. 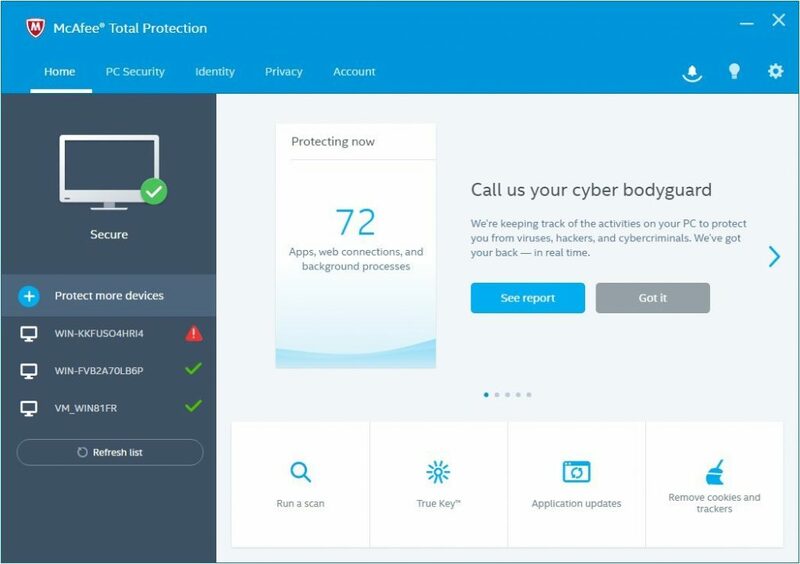 With all these features there is a long list of security traits of Bitdefender making it the antivirus which completely removes threats from your PC. However, for all these features you need to pay a price but the amount is negligible as compared to the service you get. At the moment you have the chance to avail 60% off; costing just £19.99 (UK) and $23.99 (US) for one year with all the features including simultaneous connection to 3 devices. Norton Antivirus is a popular household name and a favorite of security-conscious geeks. That’s because it has proven to be one of the best antivirus software with numerous security-focused features. With such high performance and popularity, one must expect a high price but surprisingly it is cheaper than many premium antivirus software. It has everything to keep you safe from malicious attempts and malware. With the basic and advanced features, you get the flexibility to change the settings with various tweaks. You get multilayer protection with Norton antivirus as it provides protection from malicious sites through URL blocker. 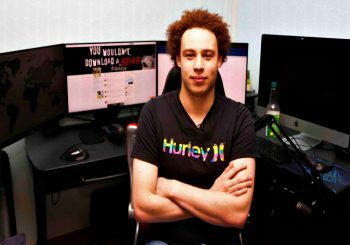 Whereas, any suspicious thing left behind is removed via efficient file reputation service which promptly recognizes any malicious download. It doesn’t stop here, Norton antivirus makes sure to eradicate any malware which manages to gain access through its intelligent behavior monitoring. Also, you can kick off the scan whenever you want, set up the areas where you need a scan, and schedule the time when you want the scan. However, the scan can only run if your system is idle. You can get Norton Antivirus Basic for only $14.99 (US) for 1 year for 1 device. UK customers can get the same deal for £24.99. Eset has three editions which offer you different features and has differing price points. Keeping the features list and price in mind, we came to the conclusion that Eset Internet Security edition could be a competing nominee for the best antivirus 2019 list. 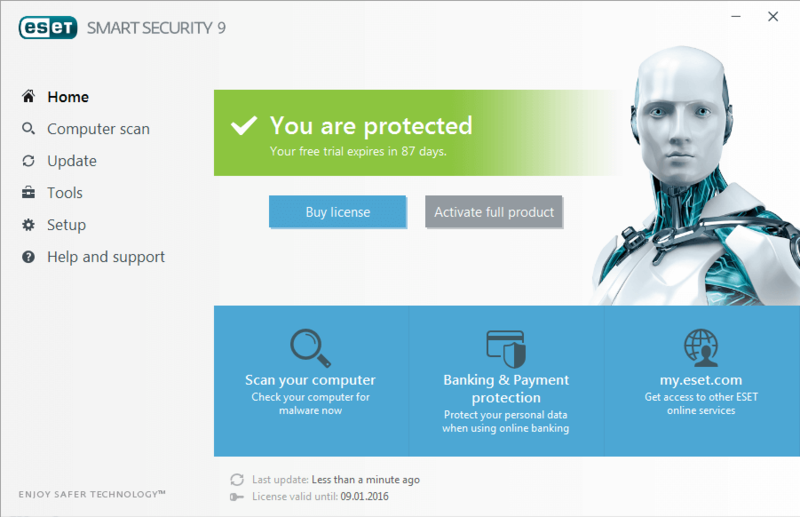 Eset Internet security is built on NOD 32 and provides a long list of features including botnet protection, antispam, firewall, webcam protection, social media scanner, banking and payment protection, and many more. There isn’t any explicit ransomware module in the interface but Eset makes sure to protect you from ransomware nevertheless. Eset Internet Security is available at a price of $49.99 (US) for 1 year for 1 device. If you are living in the UK then you can get the same deal for £40. Kaspersky is a well-known name in the field of internet security and that’s what is reflected by the product by them. 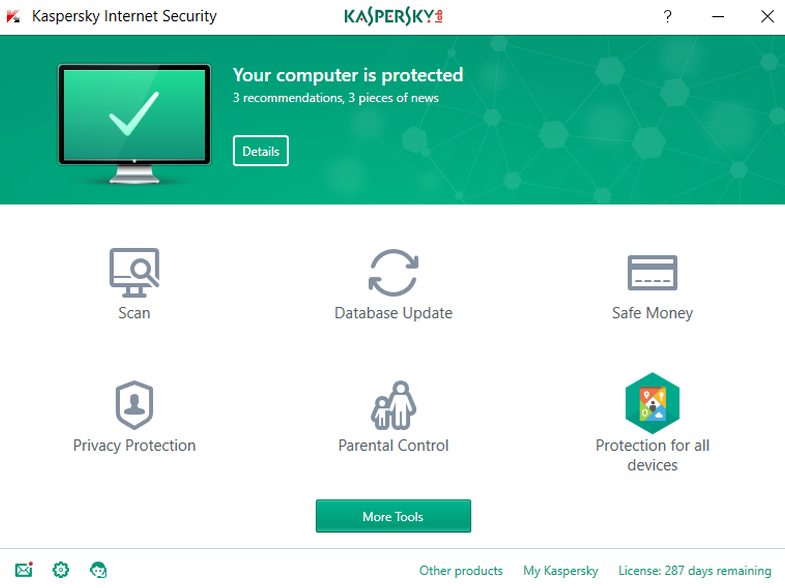 The reason Kaspersky antivirus 2019 comes among the few best antivirus programs is for its accurate performance and the features it has in abundance. They have all the security basics from web and URL filtering to threat detection which monitors the malicious codes. Also, there is smart monitoring which tracks and nullifies malicious actions to keep you protected. With Kaspersky, you get adequate usability because of its user-friendly interface. As a beginner, anyone could easily get used to this antivirus software as it provides on-screen instructions to explain the working. Kaspersky antivirus has various pricing plans depending on the number of devices and the duration of that plan. The starting price for the US is $29.99 (3 devices for 1 year) and UK customers could get it for £22.49 (3 devices and 1 year). McAfee Total Protection has a lot to offer as it implies by its name. There are various features you can get with an offer of 50% off in their current deal. 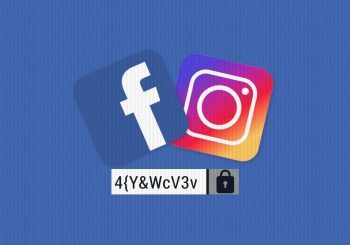 It provides a range of features which have adequate protections for users such as Vulnerability Scanner which makes sure that you have the latest version of all the apps. Other features include antivirus scanner, web and email protection, password manager, and Virus protection. McAfee Total Protection gives you a feature of My Home Network helping you to spot any unauthorized connection through a thousand-foot view. As said before, McAfee is at half price now and you can get it for £44.99 (UK)/$49.99(US) for 1 year and unlimited devices. Although Sophos is a paid antivirus, the price is nominal and costs you around $2 per month. There is a mobile app too which has almost the same efficiency and features as in the desktop version. The distinguishing thing which makes it better than other commercial antivirus software is the compatibility for 10 devices with one year plan. Also, they use a cloud-based management system which helps in enhancing the efficiency and performance. 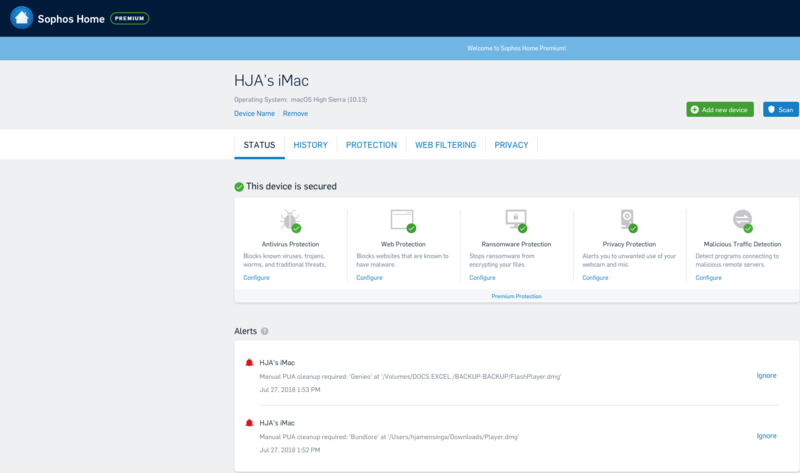 Sophos Home has many protection modules including a ransomware module although some vital features such as local network scan and file shredding feature are absent. However, before selecting the premium version you can avail the 30-day trial of the premium package for free. The trial version also provides a protection option for three devices. Besides, the premium version 1 year plan is for $60 with up to 10 protected devices. This is an adequate choice for the ones who need a good working antivirus software without investing money or those who think they have a lower need for data security. Avira also has a paid version but that’s not very popular due to more efficient and cheaper antivirus software we have discussed above. A competitive feature of Avira free antivirus is that you can submit new threats to Avira’s lab for further monitoring. The basics are included such as malware identification and blocking, site filtering and tracker blocking which keeps you safe while using popular browsers (Chrome, Firefox, Opera, and Internet Explorer). Avast serves you with two types of packages; Avast free antivirus and Avast premier 2019. Both of the versions are efficient but of course, you get premium features when you pay for something. However, the paid version could not compete with its rivals as the price they offer are a bit high (£59.99/$79.99) which is only for one PC. Also, Avast premium doesn’t include password manager, clean up tool, or AntitTrack Privacy service. 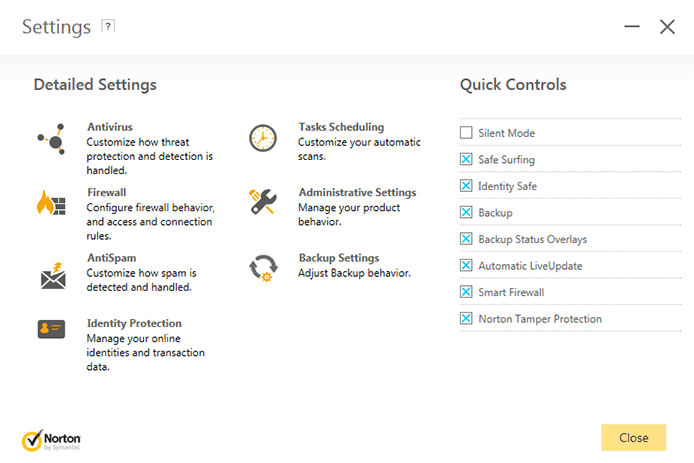 The selling point for Avast is the user-friendly interface it has. It has real-time detection engine which spots malware and restricts it from entering your system. 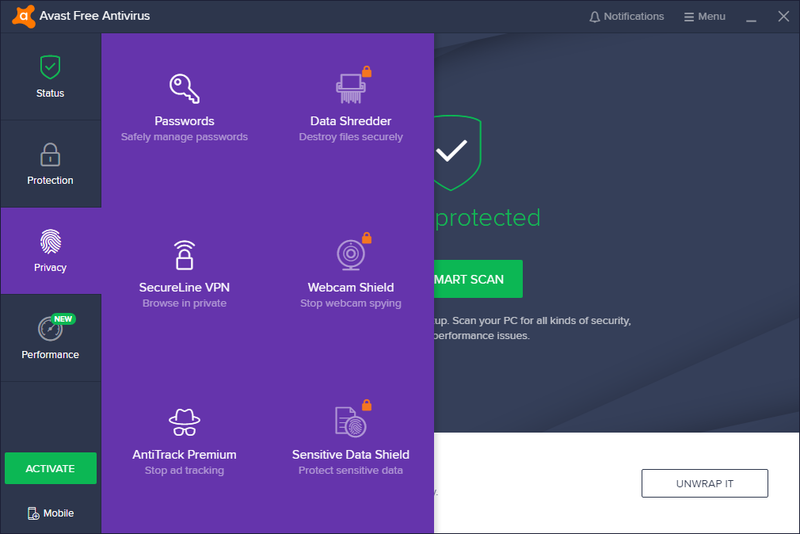 Avast can efficiently detect performance issues, malicious software, registry problems, missing patches, and many other vulnerabilities through a thorough scan. But the problem with the free version is that it can only detect the issue and you need Avast premium to do more. Trend Micro Antivirus+ Security is an antivirus for Windows and like its name, it is a plus package with simple usage and affordable price. 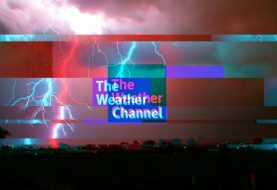 Some unique selling points of this software which makes it among the best antivirus software are the antispam and folder shield module that helps to restrict ransomware. Some of the competitors claim numerous false positives which aren’t true. There are some but that doesn’t cause a noticeable effect on the speed or performance of Trend Micro. For your satisfaction, you can run the 30 –day trial test to make sure that there no major issues. At the time, there is 25% off on the 1-year plan which you can get in $29.95 for one device. Panda Antivirus Pro is the penultimate antivirus in best antivirus software list. The lengthy feature list doesn’t let it down. There is a mixture of basic, advanced and bonus features from Panda Antivirus which ensure the security of its users. 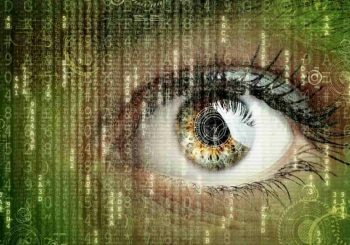 The basics include URL filtering which hinders any malicious website, real-time malware spotting, and fast cloud-based scanning. Also, you get a firewall with this antivirus software. 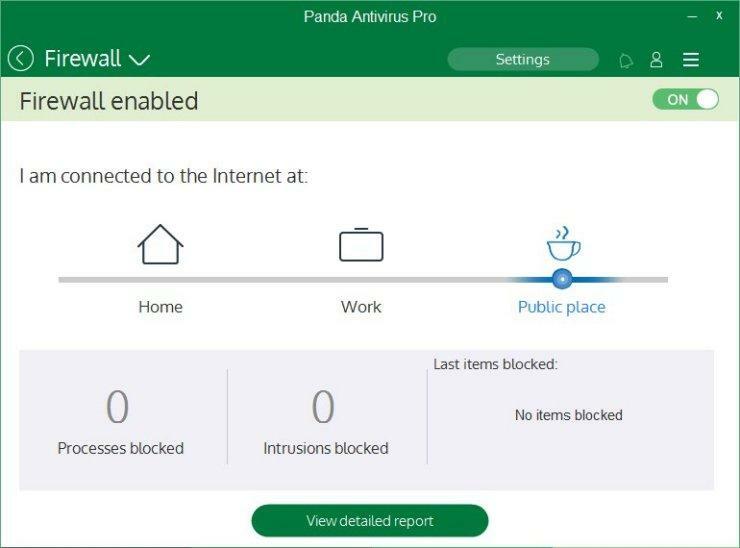 The bonus or advanced features with Panda Antivirus Pro are the application control system which manages the task to run on PC and could stop new and undiscovered malware. Further, the security is enhanced through a virtual keyboard which assists in entering confidential data without the threat of keylogger invasion. Panda Antivirus Pro is also suitable because of its affordable price especially for the ones who don’t want to spend more on security. The 1-year package for up to 3 devices is $29.99(US)/ £24.99(UK).